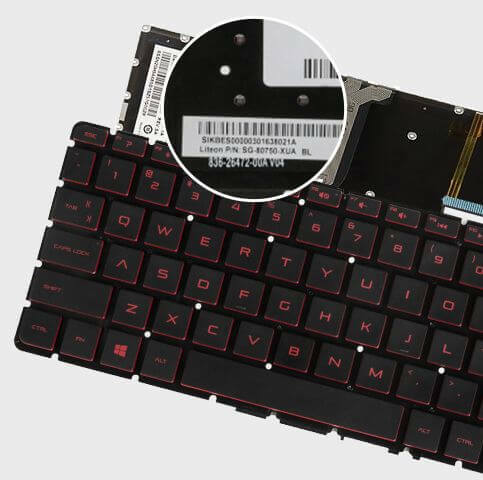 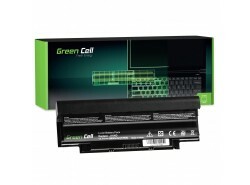 Dell laptop have a lithium-ion battery, a new battery ensures that the notebook can work for several hours. 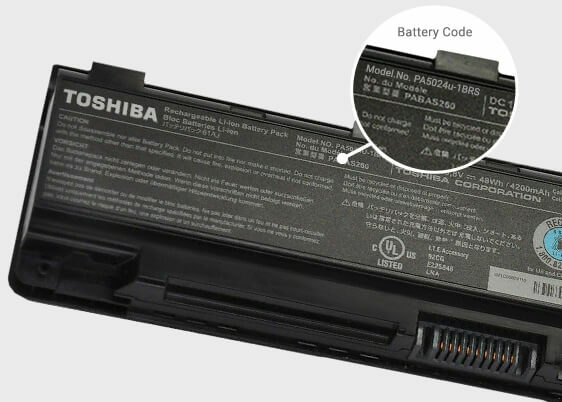 Over time, however, the battery in the laptop consumes and the working time of the computer shortens significantly, or the battery refuses to obey at all and should be replaced with a new one. while maintaining an attractive price. 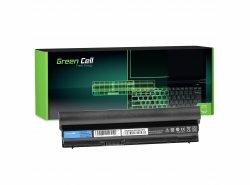 Dell is the maker of many popular notebook series: XPS, Studio, Latitude, Inspiron. Dell's portable computers, like many other notebooks, are equipped with a battery that allows mobile use. 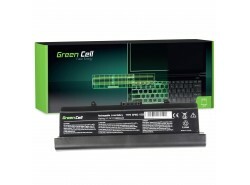 During everyday use, the battery cells wear inside, which reduces the battery life without a power cable. 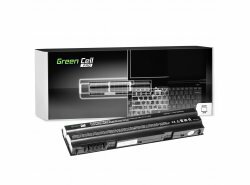 The best solution for this is the purchase of a new battery. 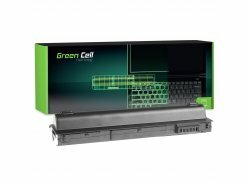 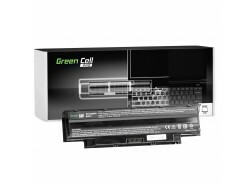 Currently, both original batteries for Dell laptops and various replicas are available. 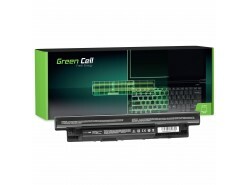 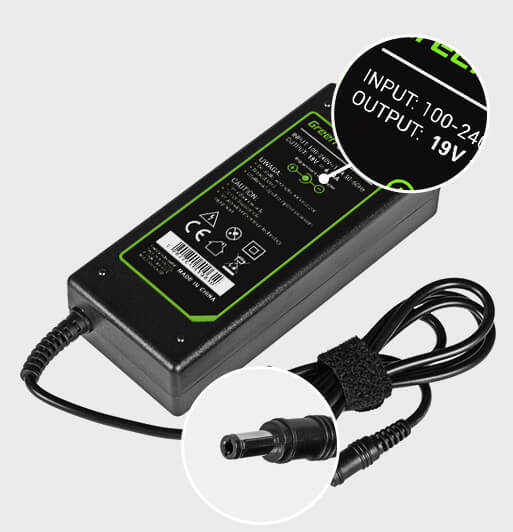 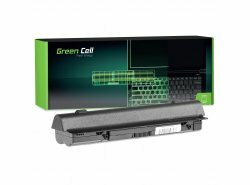 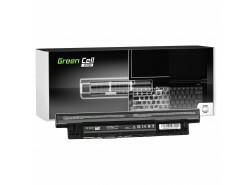 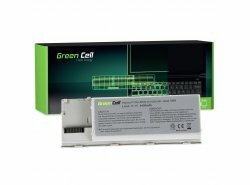 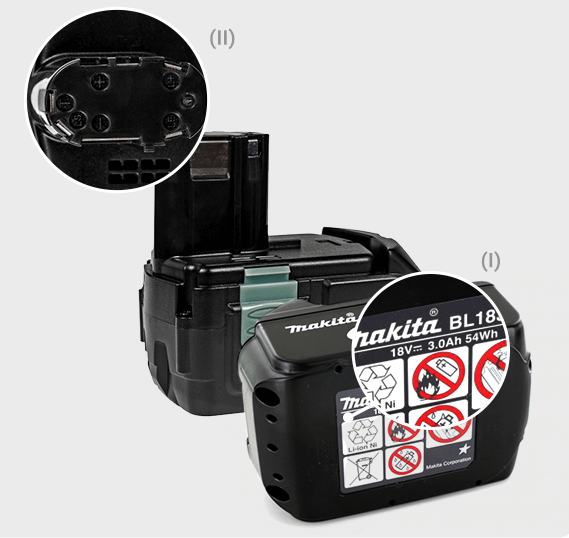 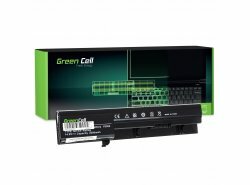 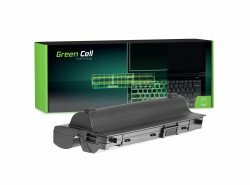 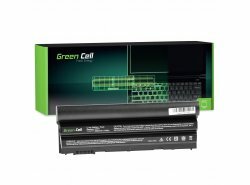 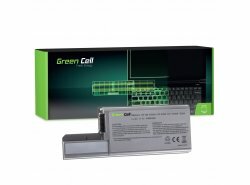 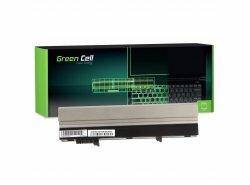 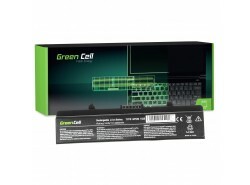 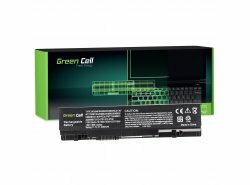 Our range contains high-quality replacement batteries of the brand Green Cell. 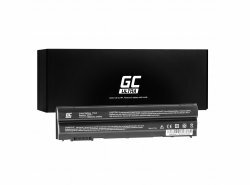 Products bearing this manufacturer's logo of this brand are tested and efficient batteries that enable comfortable and safe working.